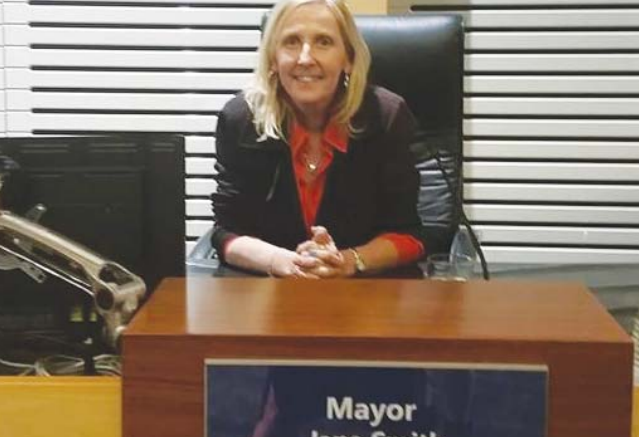 Central Coast mayor Cr Jane Smith has criticised the number of non-complying development applications being approved by the Council. She said f‌indings from ICAC reports showed that it was when councils did not enforce their own planning controls that it created problems. Cr Smith said it was extremely disappointing ‘that our community spends a lot of time and effort in developing and consulting and being a part of the development of local environment plans and development control plans with the expectation that our council will enforce those planning guidelines and controls”. She said Gosford Council had a reputation for not enforcing its planning controls. Full story to come. See it in this weeks Peninsula News.